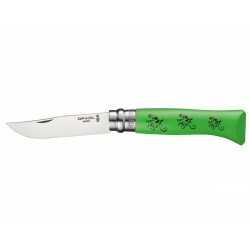 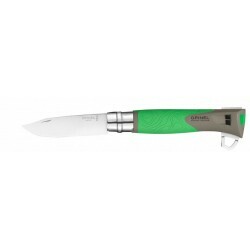 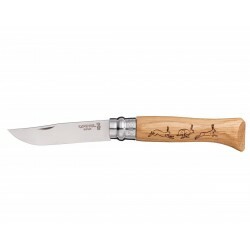 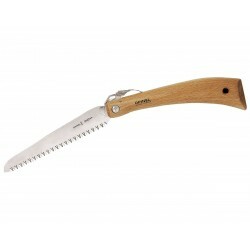 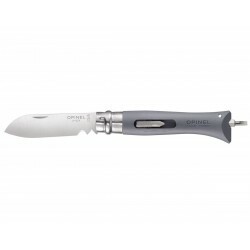 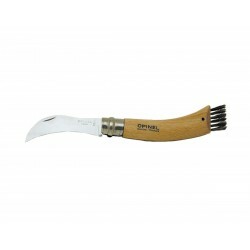 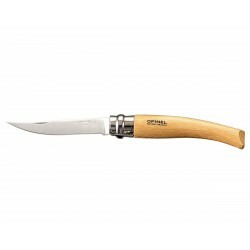 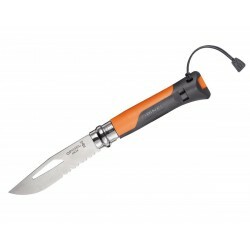 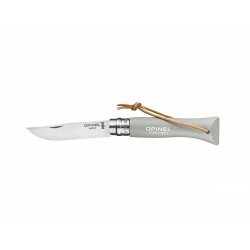 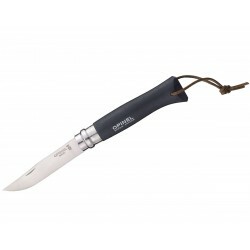 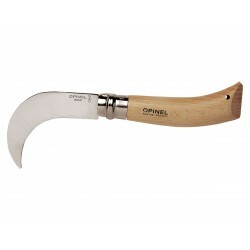 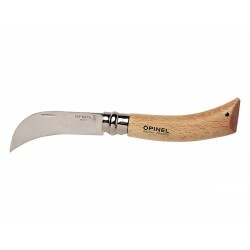 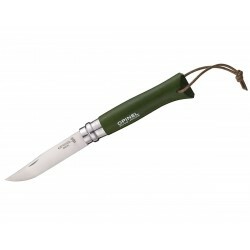 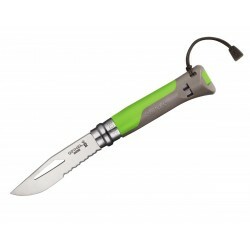 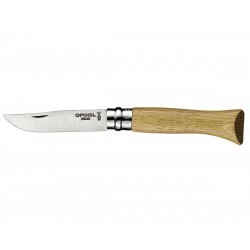 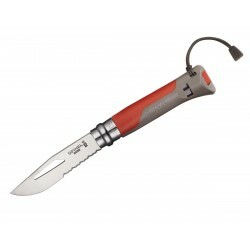 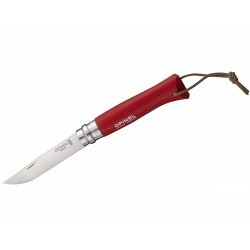 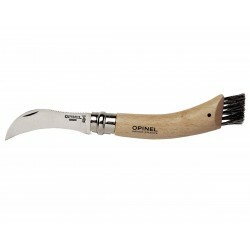 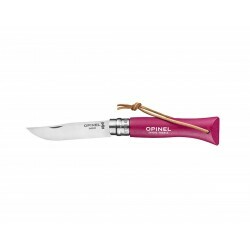 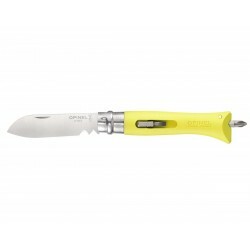 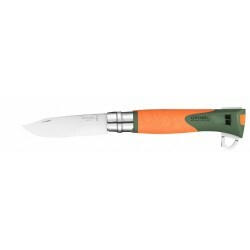 Opinel Knife n.15 Inox fillet knife, Opinel Outdoor. 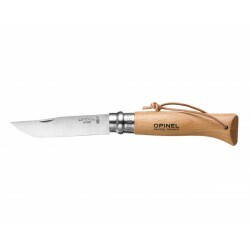 Opinel Knife n.8 Inox v. Festival legendes des montagnes, Opinel Outdoor. Opinel Knife n.10 Inox V. Padouk, fillet knife, Opinel Outdoor. 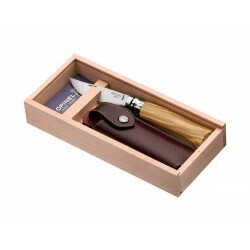 Opinel Knife n.8 Carbon with wooden box, Opinel Outdoor. Opinel Knife n.10 Inox, curved blade, Opinel Outdoor. 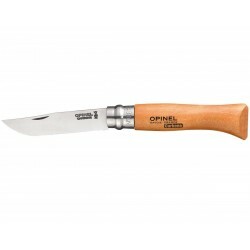 Opinel Knife n.8 Inox, Luxury tradition version in padouk, Opinel Outdoor. 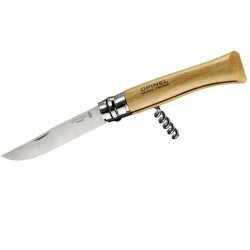 Opinel Knife n.10 Inox, with corkscrew, Opinel Outdoor. 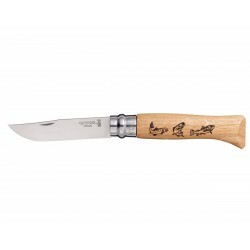 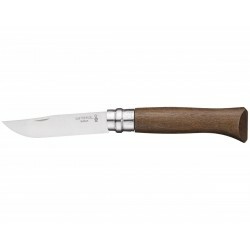 Opinel Knife n.12 Inox V. Padouk, fillet knife, Opinel Outdoor. 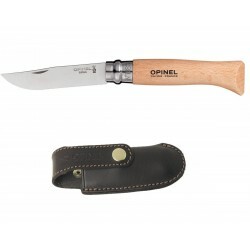 Opinel Knife n.8 Inox with beech handle and leather case, Opinel Outdoor. 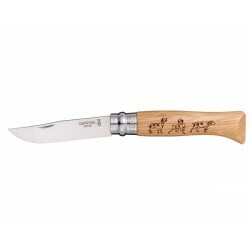 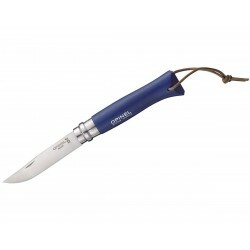 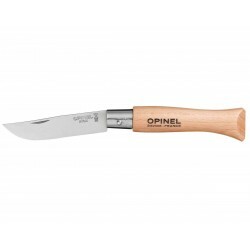 Opinel Knife n.15 Inox V. Padouk, fillet knife, Opinel Outdoor. 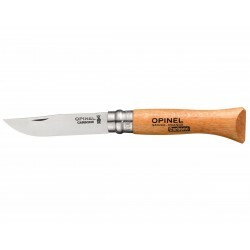 Opinel Knife n.8 Inox, mushroom knife, Opinel Outdoor. Opinel Knife n.8 Inox mushroom knife with wooden box, Opinel Outdoor. 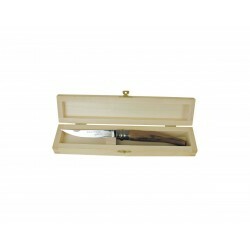 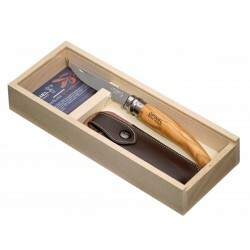 Opinel Knife n.8 Inox with wooden box, Opinel Outdoor. 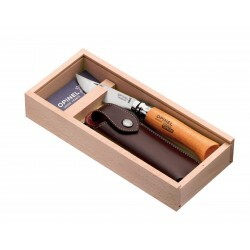 Opinel Knife n.10 Inox with wooden box, Opinel Outdoor. Opinel Knife n.8 Inox v. Cristoforo Colombo 1492/1992, Opinel Outdoor. 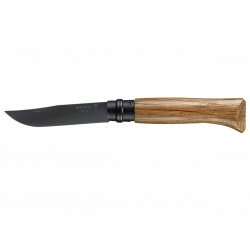 Opinel knife n.10 inox, fillet knife with ebony handle, Opinel Outdoor.